If you are lucky to find yourself in the dance music mecca that is Ibiza this summer, you really owe it to yourself to check out Richie Hawtin’s ENTER at the legendary Space nightclub in San Antonio. This is a party unlike any other, with the cream of the international DJ scene tearing the house down week after week, playing the choicest Techno cuts for a clued up and switched on crowd. 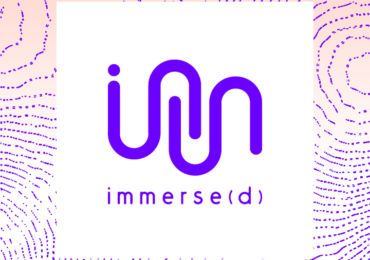 The utmost care and hard work has gone into creating an audio visual wonderland for every event and it really shows, ENTER is an experience first, a party second. 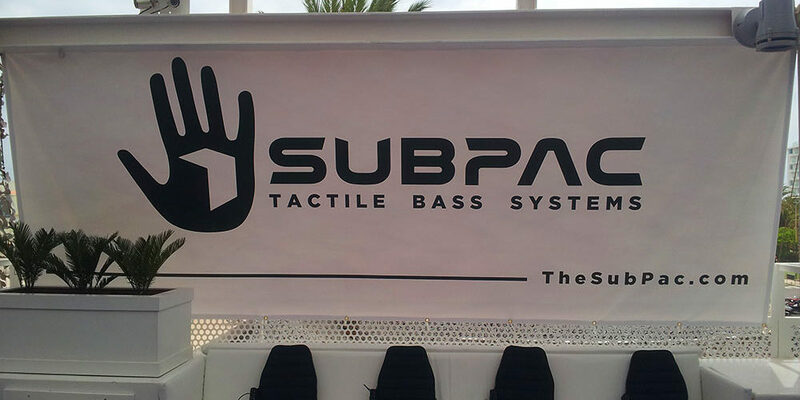 If all that wasn’t enough reason to drop everything and take a trip to the White Island this summer, you can also try the SUBPAC S1 for yourself on the CNTRL terrace. One of the best things about working for SUBPAC is having the opportunity to share this technology with others. We feel that the best way to get the word out about what we do is to set up a row of SUBPACs and let people experience them on their terms, so naturally we jumped at the chance to exhibit at this most prestigious of events. The task for us here is to create a new immersive experience for those wanting a new way to experience their music. Thus, we directly connect each SUBPAC to the audio of the main room all night, allowing party-goers to fully immerse themselves in the pounding action downstairs. 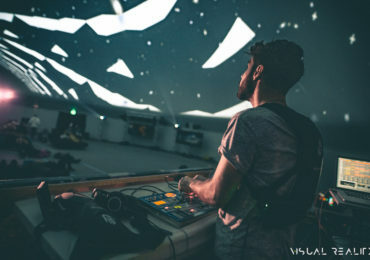 The opening night was a resounding success, with people’s curiosity quickly morphing to joy as they experienced, often for the first time that dynamic rush of low frequencies that the SUBPAC excels at. So come for yourself and experience the new frontier in musical experience, we’re here until October!